Friday again! Well, actually as I write this it’s already been Friday and we are already on to Saturday. I’m a tad behind but I’m here and that, in theory, is what should count. 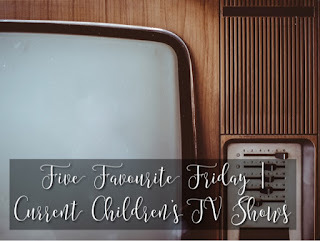 Tim’s chosen current kids TV as this weeks topic, and I believe we are trying to leave nostalgia out of our decision so I’ll be trying to chose shows that are new to the last decade or so. 5. Octonauts. Join Captain Barnacles and crew on their animated underwater adventures. I actually really enjoy watching this one with Alex. 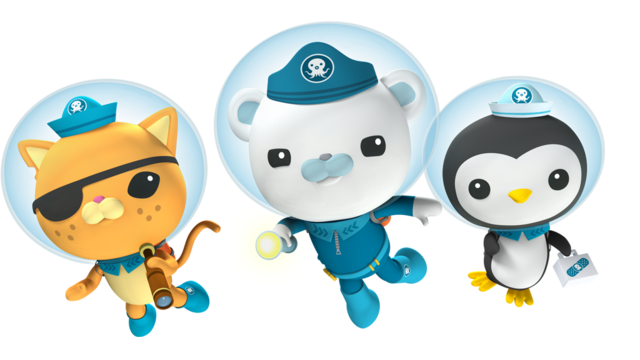 The stories follow Captain Barnacles and the Octonauts crew as they save aquatic creatures far and wide. 4. 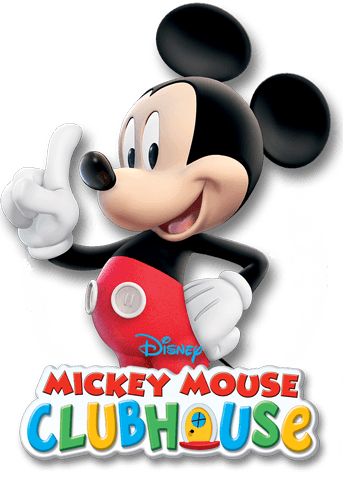 Mickey Mouse Clubhouse. How could I not have Mickey Mouse? I know we said we wouldn’t let nostalgia influence our decision, and this is one of the reasons Mickey isn’t at number 1! Having Alex has definitely been a good excuse to pop this one on the telly! 3. 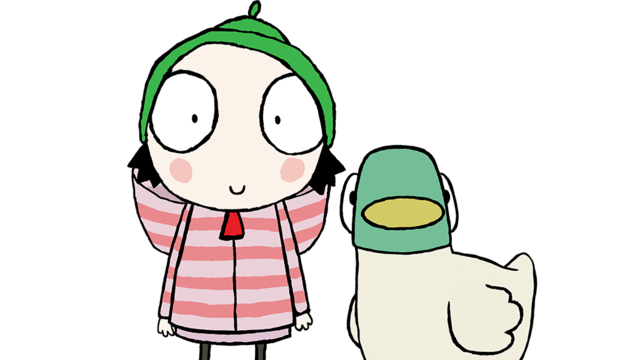 Sarah & Duck. This one follows Sarah and her pet friend Duck on their many weird and wonderful adventures! Me and Tim actually had a conversation about this program earlier as we had both noticed that no parents are present at all during the entirety of the series… There is however a talking umbrella! 2. 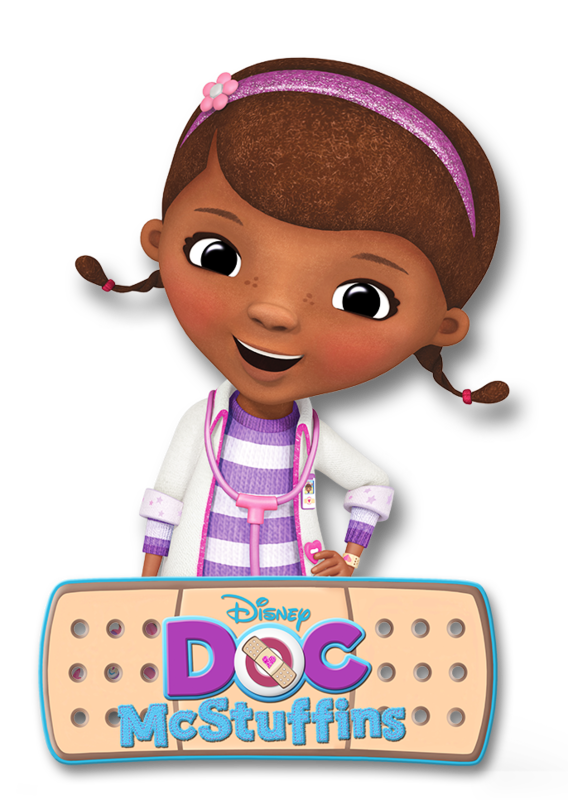 Doc McStuffins. 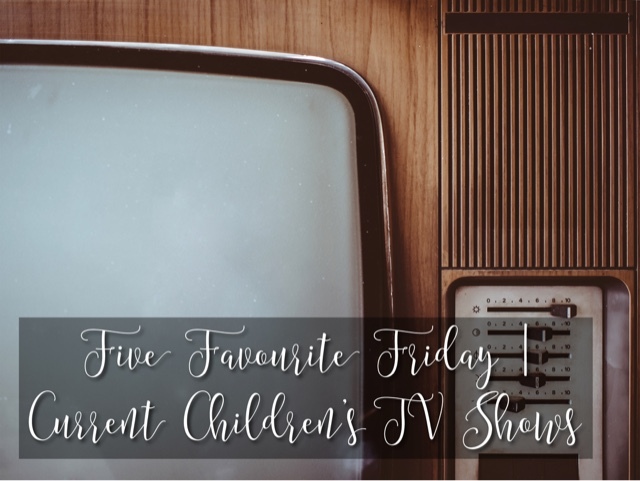 With a very catchy theme tune and a wide variety of characters, I love watching this with Alex. And we both love Stuffy, a blue stuffed dragon. 1. Bing. 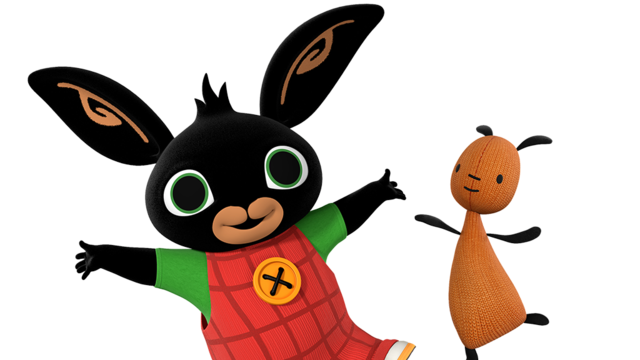 Along with his carer, Flop, Bing has many different adventures, learning the difference between right and wrong along the way with his many friends including Sula, Pando & Coco. And there’s my top 5! What would be on your list? Next week we’ll be talking Bond Theme Songs! I’m actually quite excited about this one!